Fort Lauderdale, FL WW/Press/February 8, 2016 –Fred Haddad, Attorney with Haddad & Navarro Law, was selected for inclusion in the forthcoming Top Attorneys of North America 2015-16 edition of The Who’s Who Directories. The accomplishments attained by Mr. Fred Haddad in the field of Legal Services warrants inclusion into the Top Attorneys of North America. Fred Haddad has been practicing criminal law at both the trial and appellate level for over forty-two years, and has tried over five hundred cases in more than twenty-five jurisdictions. 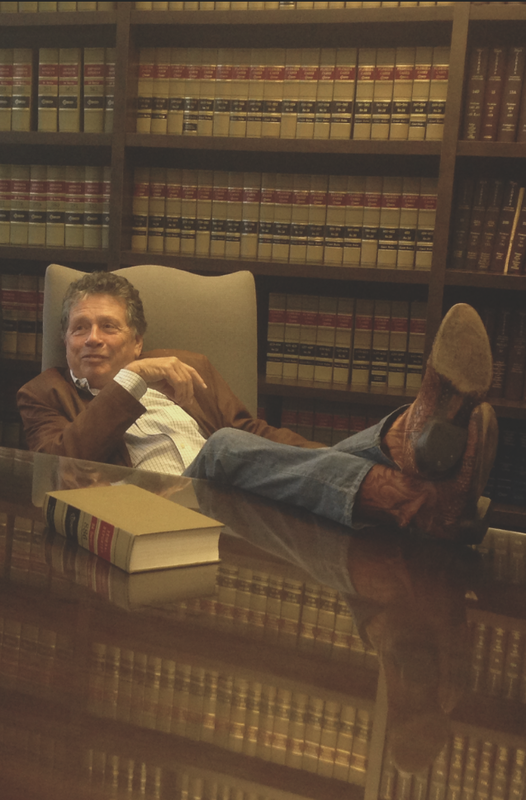 Haddad & Navarro, previously Fred Haddad Law, has an extensive appellate practice, Fred Haddad has handled over 400 appellate matters in both state and federal courts, resulting in approximately 150 published opinions. This includes Brown v. United States, decided in tandem with Griffith v. Kentucky, 479 U.S. 314, 107 S. Ct. 708 (1987), which Mr. Haddad handled from trial in the Federal District Court in Oklahoma, through reversal in the United States Supreme Court and the eventual dismissal of all charges. This case established the existing standard for retroactivity of decisions in criminal cases. Fred’s secret to success has been his strong interaction with people. He received his J.D. from the University of Miami School of Law and is a member of the National Association of Criminal Defense Lawyers and the Florida Association of Criminal Defense Lawyers. 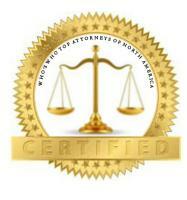 Be the first to comment on "Top Attorney – Fred Haddad"